I’m currently planning a few Haystack talks for the first half of 2019, and names and details will be announced soon. 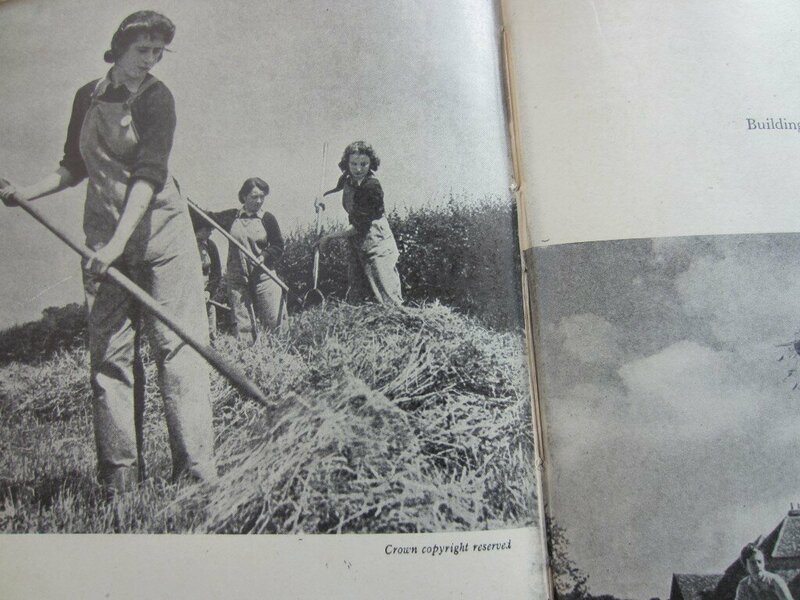 The 2019 Community Haystack wich involves actual scything and haystack making will again be on the Walthamstow Marshes in east London, together with Ida Fabrizio (master scyther and head of the London arm of the Scything Association). We’re currently looking at dates which need to fit with the conservation management plans of the land, and the most likely date is mid July. - and last but not least we have been involved as advisors on an international conference titled The Rural: Contemporary Art and Spaces of Connection, organised by the Whitechapel Gallery, taking place on the 21st and 22nd June this year.